I have been spending a lot of time in Northern Georgia this spring and summer and one of the greatest benefits comes from the local farms. I have been able to buy a wide array of food from vegetables to eggs to chicken to beef to pork directly from various farms. In several cases, I get to see the farming in action and learn about how they farm and what is important to them. I prefer to buy produce that is not treated with pesticides and eggs and meat from animals not treated with growth hormones or antibiotics. The local farms around here have provided me with that option and I love supporting these hardworking families in their efforts to provide people with healthy and tasty food. I recently went to Seattle on business and was extremely fortunate to have been able to add an extra day to my trip. 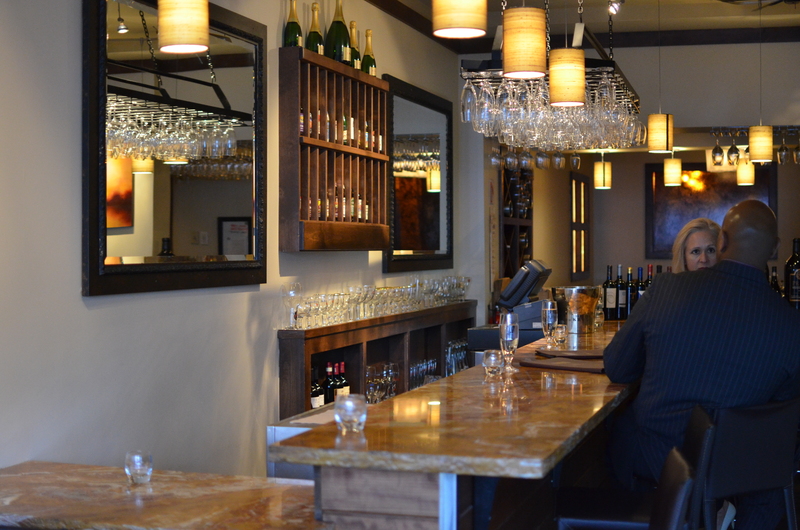 I spent that day visiting the town of Woodinville, which should be added to the bucket list of every wine lover. Most of the wineries and vineyards in Washington State are located in the central and eastern regions, however, the majority of residents are clustered around the Seattle area which is several hours west of the wineries. 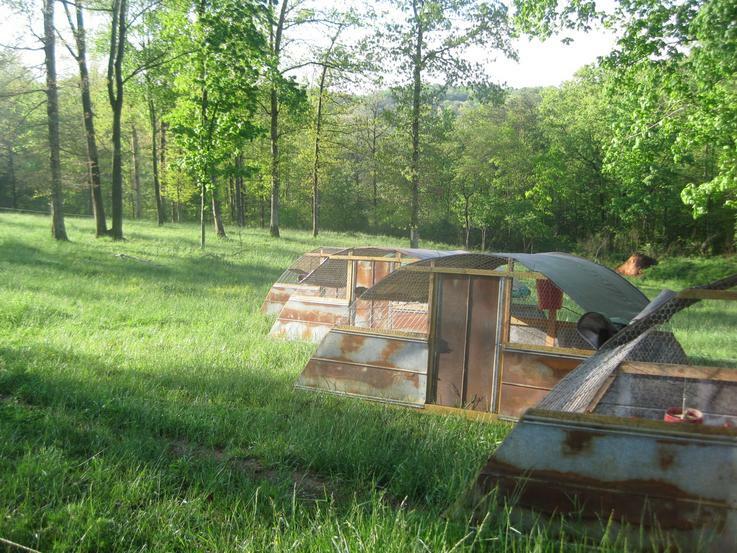 The Washington wine industry did a very cool and smart thing. 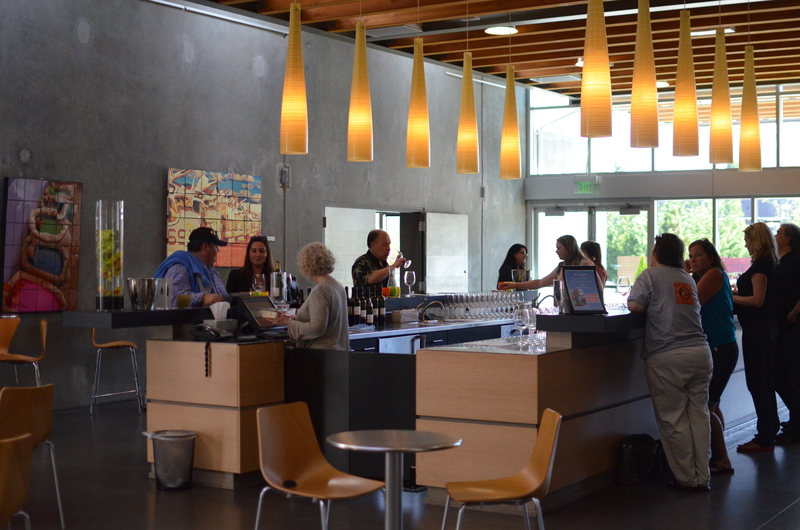 Many wineries have built tasting rooms in this small town 30 minutes from Seattle to give wine lovers the opportunity to taste and learn about their wines without having to make the trek to Walla Walla (or any of the many towns in Washington wine country). While few things (in my opinion) can replace a visit to the actual vineyards and wine making facility, this comes pretty darn close. I continue to LOVE my pressure cooker. While I do not use it everyday, I am amazed at what is can do when I do use it. My most recent culinary success came after reading this recipe on Tasting Table. I had been eager to try a dish typically cooked low and slow in my pressure cooker, and this seemed like a great place to start. I did not have much experience with brisket prior to this, but when I have cooked it in the past, it takes HOURS in the oven, and if you smoked it, it would take even longer. 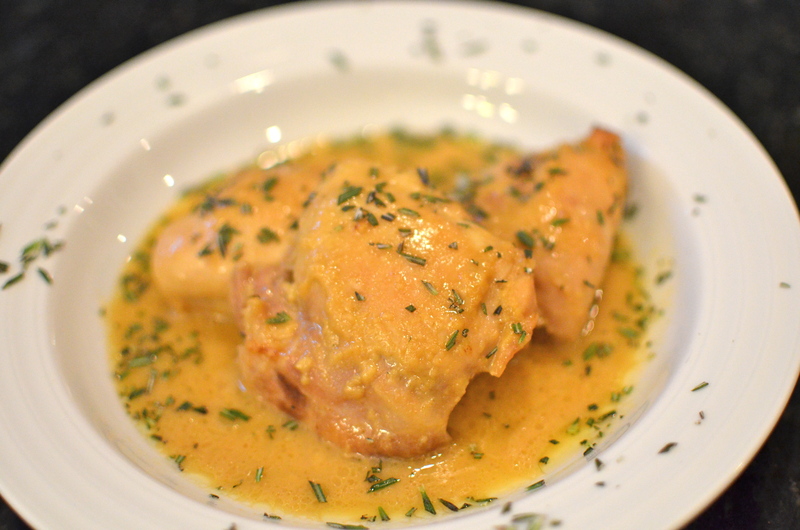 This recipe cooks in ONE hour. While that may not be as quick as many weeknight recipes, it is certainly a huge improvement from cooking it all day. I guess that you could put this in a crockpot, however, my cheap crockpot manages to overcook everything I put in there, and I loved that this brisket held its shape yet was still tender and moist. 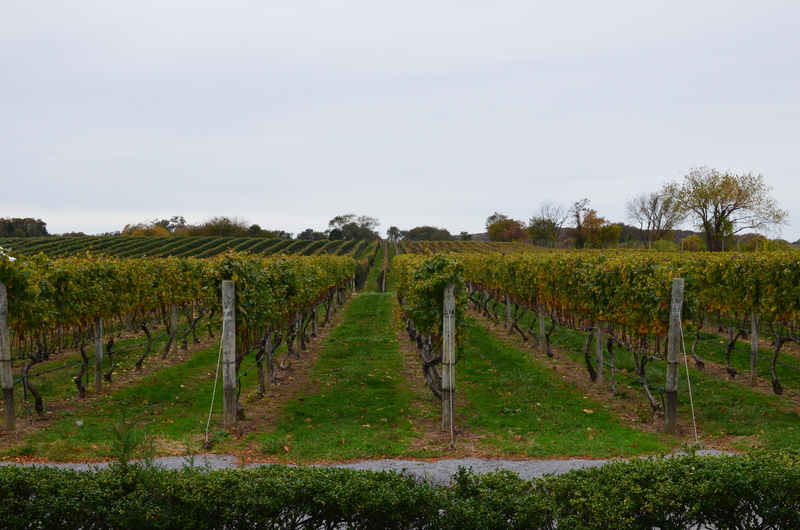 Two weeks ago I was very fortunate to spend a day wine tasting along the North Fork of Long Island. I had briefly visited the area many years ago but I was really excited to see the area again and taste for myself the wines of the region with a little more seriousness. The day was a little gloomy and overcast, however, it is still wine country and is as beautiful as the wine regions of California that I love so much. For a long time I thought that Fumé Blanc was a grape. After all, it appears every now and then on a bottle of California white wine in the same section as bottles with Chardonnay and Sauvignon Blanc on the label. I figured it was some obscure grape that only a few vineyards grew which is why I did not see it very often. Well, there is no such grape. 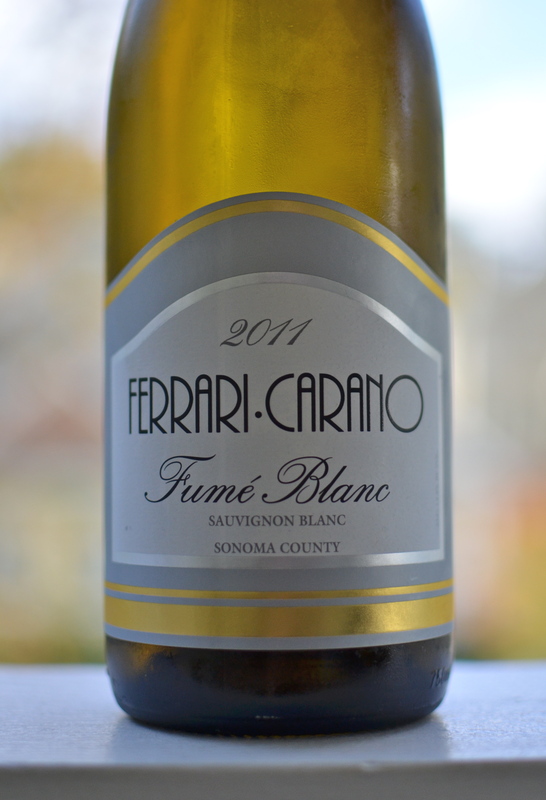 Fumé Blanc is actually Sauvignon Blanc under another name. I know it is pretty far away, but I have been thinking about holiday dinners. Over Christmas this year, I will be cooking for 16 people one night. I want to make something delicious but I don’t want to spend all day cooking. We will be at a rental house at the beach and I would prefer to spend that time outside or with the family and not in front of the stove. 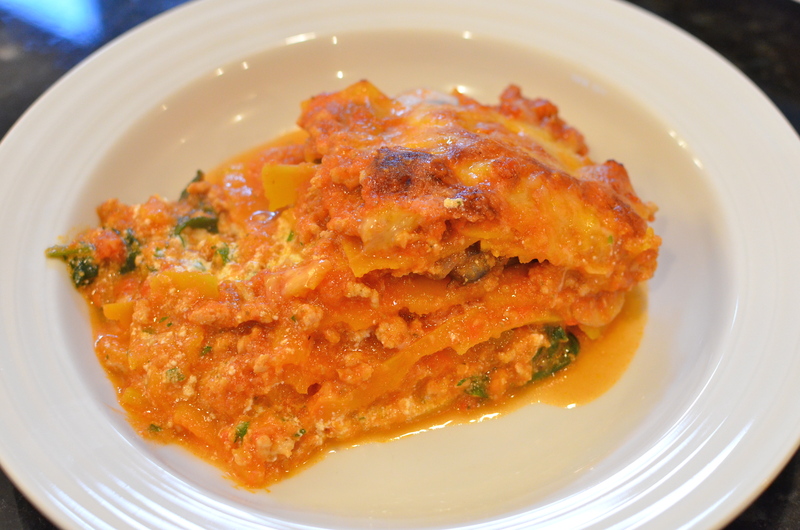 I made my traditional lasagna for this group a few years ago and it was a hit, but I was not too excited about repeating the same meal. And then I got a email with the recipe that I had been looking for. When it comes to weeknight cooking, I look for recipes with a high T:E ratio (Tastiness to Effort). I seek out dishes that minimal effort yet taste really delicious. Makes sense, right? Well, I found one that I have now made several times and each time it has plotted off the charts in the “T:E” department. I am not sure how I managed to survive without a pressure cooker for most of my life. It is definitely one of the most amazing kitchen gadgets I own and it continues to amaze me with its ability to cook what should be a slow cooked meal in MINUTES. 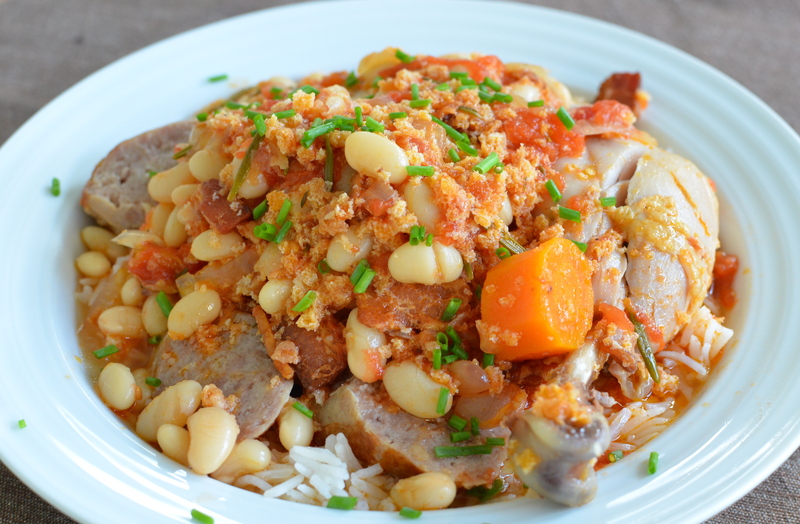 I wanted to make a cassoulet (a french bean and meat stew that some people make over the course of three days) and make it for dinner on a weeknight. Oh, and the real recipe calls for more fat than I need to eat in a month so I trimmed it down a bit. Many of the “new” holidays you hear about these days are silly. I am not looking for more reasons to have to buy cards and presents for people. There are some new holidays, however, that are simply fabulous because they encourage people to have fun and enjoy life. 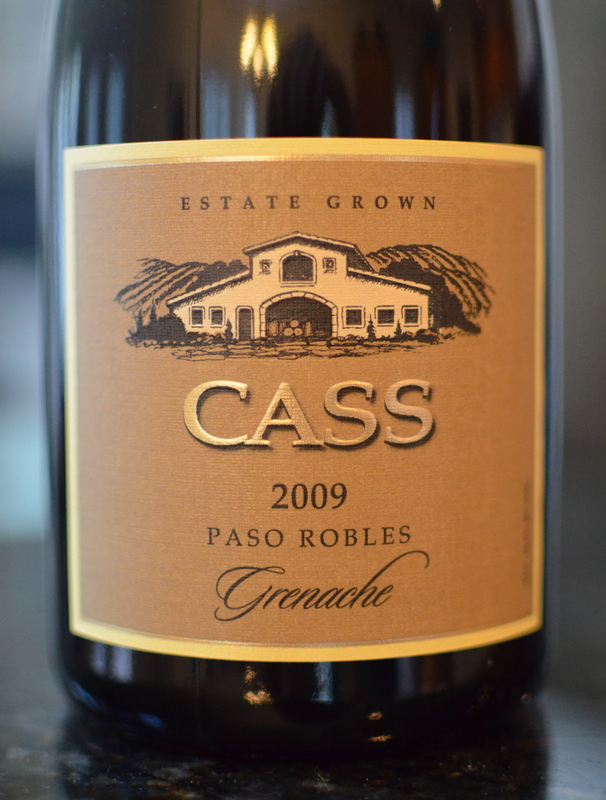 International Grenache Day is one of those holidays. This past Friday 9/21 was the my first celebration of this fine excuse to drink a nice wine and I recommend this holiday to everyone! I was back in San Francisco this past week and on my last evening there I headed to the Marina district to meet my aunts for dinner. I had some time to kill before meeting them so I checked out a nearby wine bar that was suggested to me by my cab driver. It was a great recommendation and I hope to visit Bin 38 again next time I am out that way.